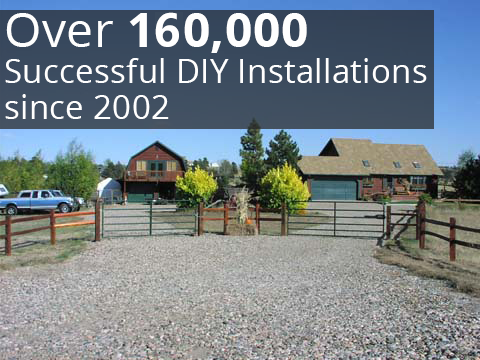 If you’re searching for DIY gates that will greatly enhance the security, curb-appeal, and value of your home, look no further than GateCrafters.com. 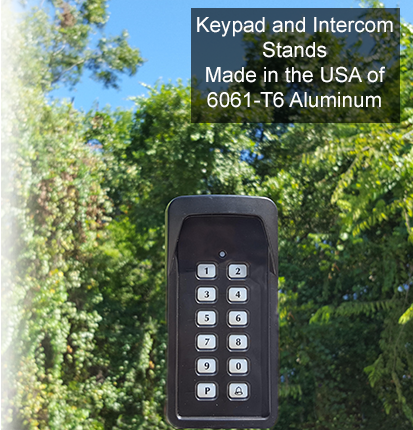 Our DIY gates are made from high-quality aluminum that features a greater thickness and grade than that of the competition, meaning they will retain a like-new look and performance throughout the years, in the face of even the toughest elements. You won’t have to sacrifice any aesthetics when you want to invest in a durable DIY product, as our driveway gates come in an array of styles. With so many styles available, we’re sure to have an automated driveway gate that will beautifully complement your home’s exterior. 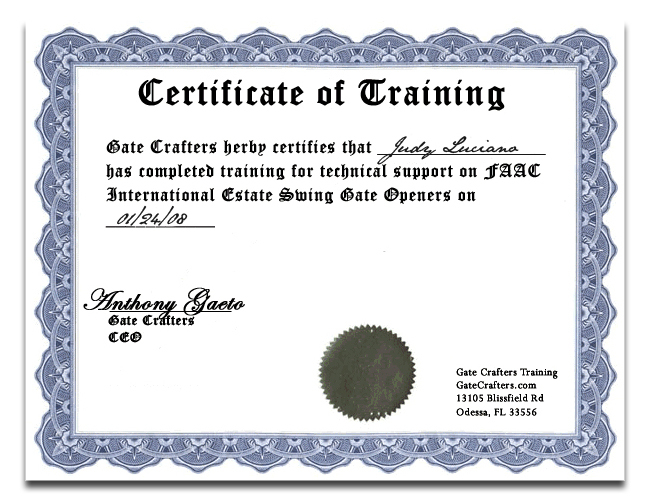 We’re proud that all of our driveway gates are manufactured right here in the USA and are backed by a lifetime structural warranty, so our customers always know that their investment is completely protected. 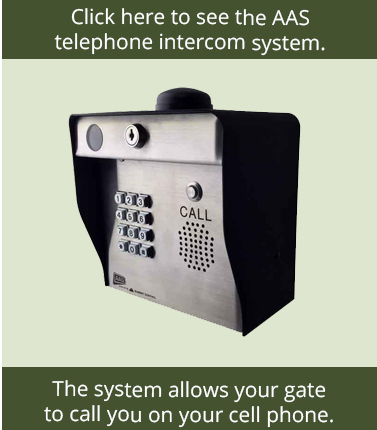 In addition to our selection of automated gates, we have a number of other accessories available, such as keypads, intercoms, ball bearing hinges, wireless driveway systems, solar lighting systems, stackable pillars, pillar risers, safety hinges, gate openers, and many more. 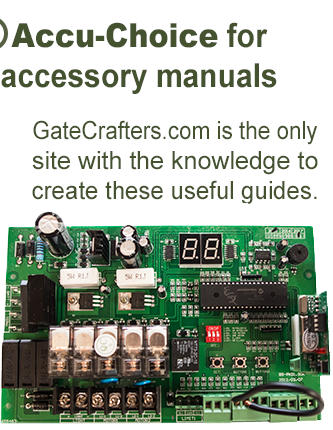 For additional information about our DIY gates and other available accessories, please call or e-mail GateCrafters.com today.